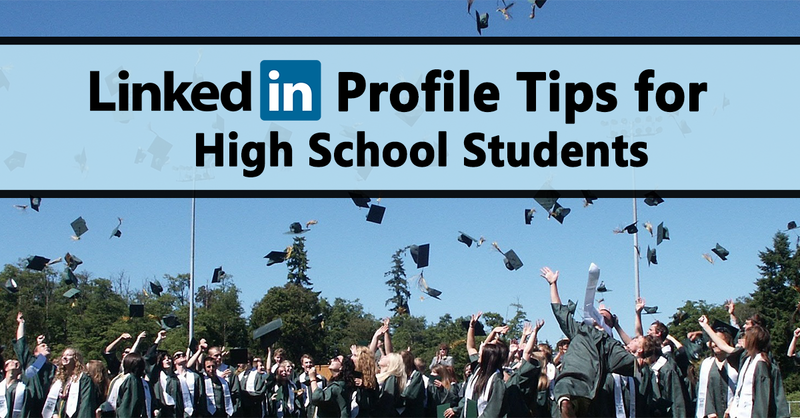 Does your high school student have a LinkedIn profile yet? Many people assume that you should be out of college before you join LinkedIn, but that’s no longer true. Just do a quick Google search on the topic of “LinkedIn for students,” and you’ll instantly get a list of articles from Forbes to USA Today to Teen Vogue, all touting the benefits of creating a strong LinkedIn profile — and doing it sooner rather than later. According Pew Research, only 9% of high school students use LinkedIn, meaning those who do have a better chance of standing out from their peers. In fact, social media experts are coaching students to create well thought-out profiles on LinkedIn and bringing them to the attention of college admissions officers. While there’s no official spot to link to your profile on a college application, there’s a good chance someone will look at it if you include it. Think about it: Taking the time to craft a LinkedIn profile (even if your experience is light) tells a potential boss that you’re serious about your future in the work force. LinkedIn is a unique social platform because it is designed specifically for professional networking. If you’re looking for an internship or part-time job, LinkedIn has well over 1.5 million student jobs and internships up for grabs. And it’s easy to search for specific companies, schools, or fields you’re interested in. In 2013, LinkedIn lowered its minimum age requirement from 18 to 14. More and more high schools are now offering classes that teach students how to make the most of LinkedIn. As the New York Times put it, “in a culture where we’re always hearing ‘Don’t post anything you wouldn’t want your grandmother to see!’, LinkedIn gives students the power to post their skills and interests — something they’re proud of and want colleges and potential employers to find. When you connect to favorite teachers, coaches and mentors on LinkedIn, you make it easy for them to stay in touch and follow your progress. They can write better recommendations and continue to support you. 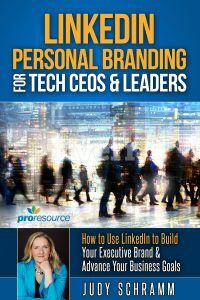 Creating a LinkedIn profile from scratch can be a little intimidating, especially when the site keeps emphasizing that you need to complete as many sections as possible to have a competitive online presence. While it is true that the more LinkedIn features you use the better, it’s not necessary to have content for every section on your profile. Just be sure to be professional and thorough in the sections you do complete. A high-quality profile picture of just you (no friends cropped out) in appropriate clothes, facing forward, and smiling. An informative yet catchy headline that succinctly tells people what you do now and what you’re excited for in the future. A smart summary statement to highlight your experience, qualifications, and goals, but also show a bit of personality. Thorough work and volunteer experience — both are equally important to recruiters. Internships, noteworthy projects, honors, awards, and your GPA (if it’s above a 3.3 on a 4.0 scale). A unique LinkedIn URL to easily share your profile with others. (This can be modified in Settings; ex. 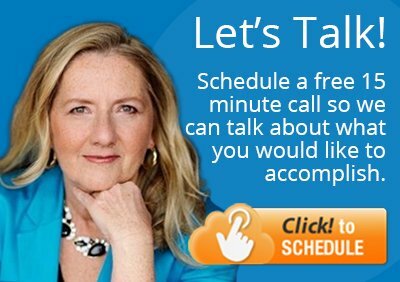 www.linkedin.com/in/SusanSmith).